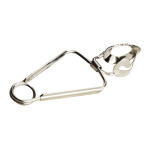 The American Metalcraft SNT612 snail tong is constructed of stainless steel. Its satin finish provides a stylish look for formal settings. The tongs open and close by squeezing the handle. 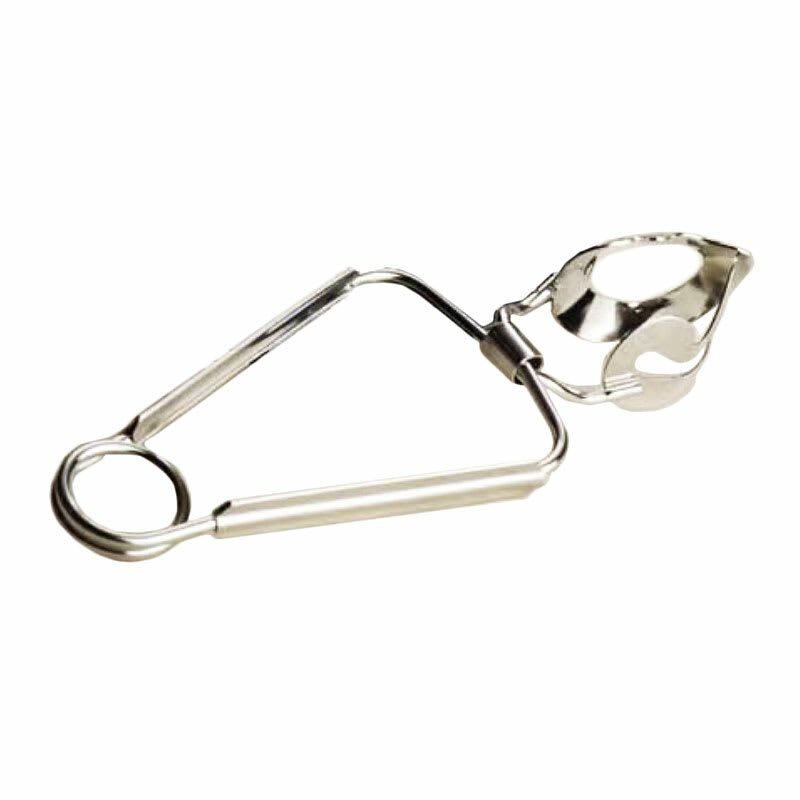 The American Metalcraft SNT612 snail tong provides the perfect way to serve escargot and other hors' doeuvres.